Pie in the Sky or Survival Necessity? How do we go from the Blue Wave to the Green Wave? 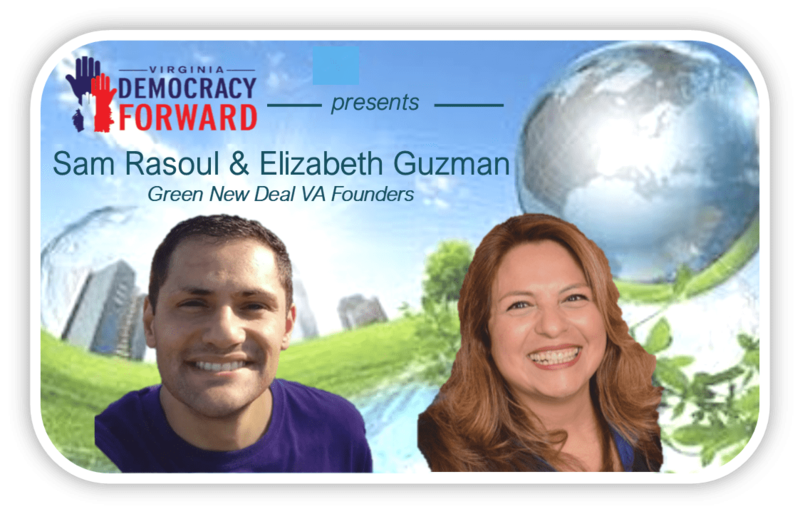 Why are not all elected Democrats joining the Green New Deal VA? The Green New Deal VA is all about winning on climate. What about all these other goals? Is Dominion the greatest obstacle to the Green New Deal in VA? With Dem majorities in 2020, which Green New Deal can pass in Virginia?